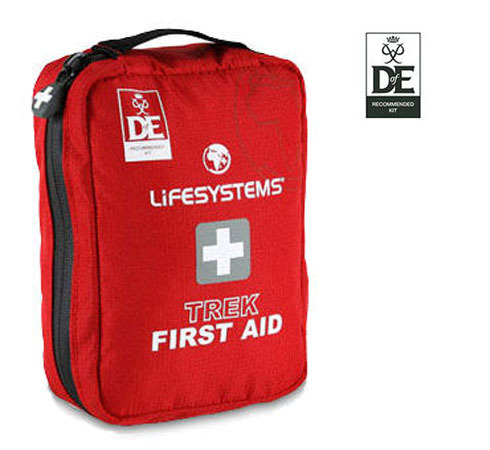 This Lifesystems first aid kit is recommended for the Duke of Edinburgh’s Award scheme. 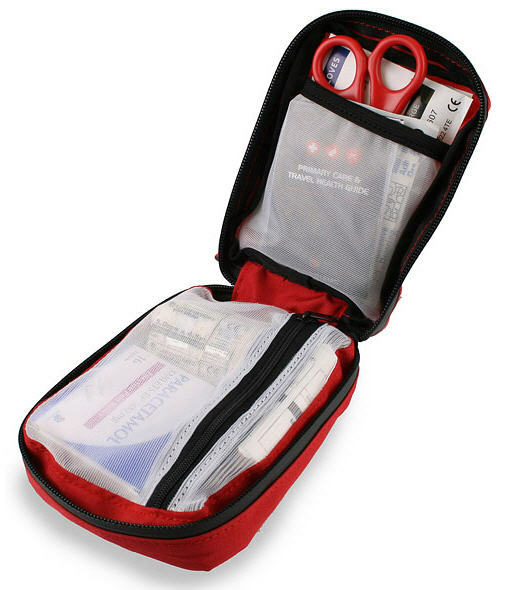 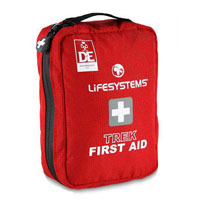 Lifesystems Trek first aid kit is the perfect size for most daily activities and ideal for dealing with small accidents. 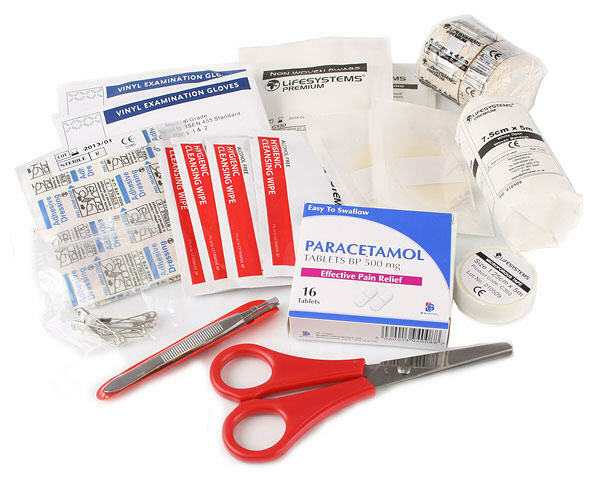 The kit provides essential first aid items for treating cuts, grazes, blisters and other minor injuries.